← Why Is A White Guy So Excited About Black Panther? 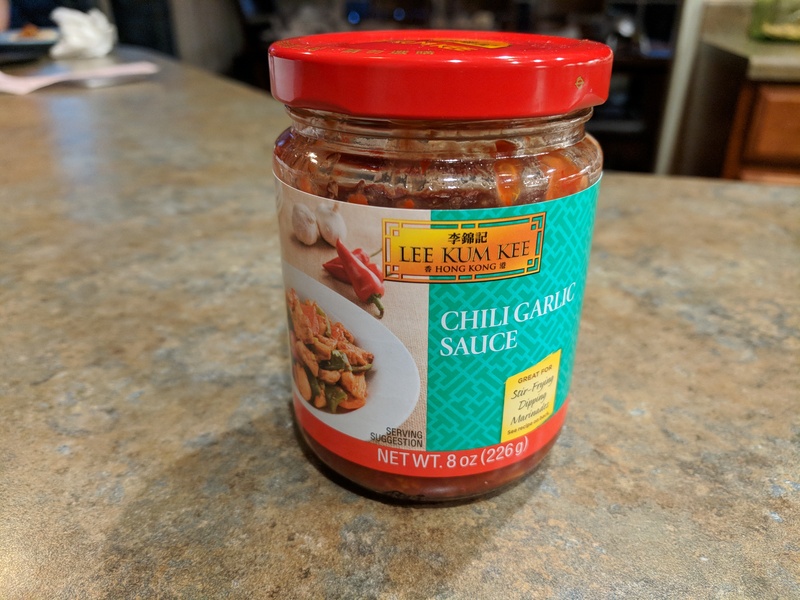 This Garlic Ginger Glazed Sticky Pork is HOT thanks to the addition of this garlic chili sauce from Wegmans! The recipe is here. It was really easy to make. This is going in the rotation for my cooking! The heat though… takes me back to my last year in the Air Force at Osan Air Base, Republic of Korea. A little spicy chicken bulgogi, anyone? P.S. Hey Smitty – USAF K-9 handler at Osan in 1999. Drop me a line! How are ya?